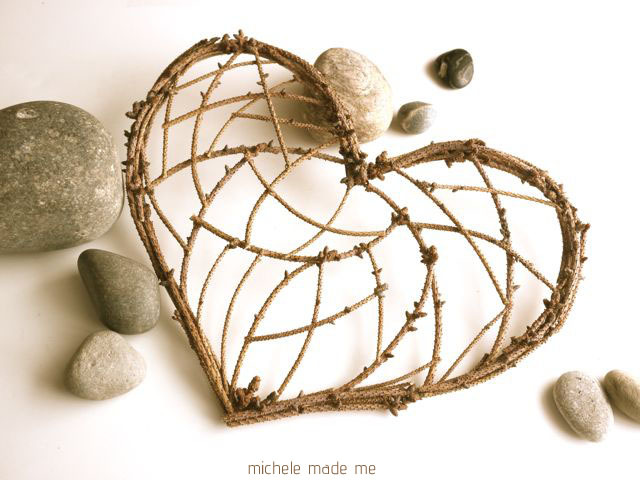 This twig heart has been quietly calling my name, wanting to get made for a very long time. Does this happen to you? I bet it does… You see something beautiful that someone somewhere has made, and then begins a whisper deep inside your brain which thereafter endlessly intones: “Michele make me… Michele make me… Michele make me…” until, one day you must inevitably give in. 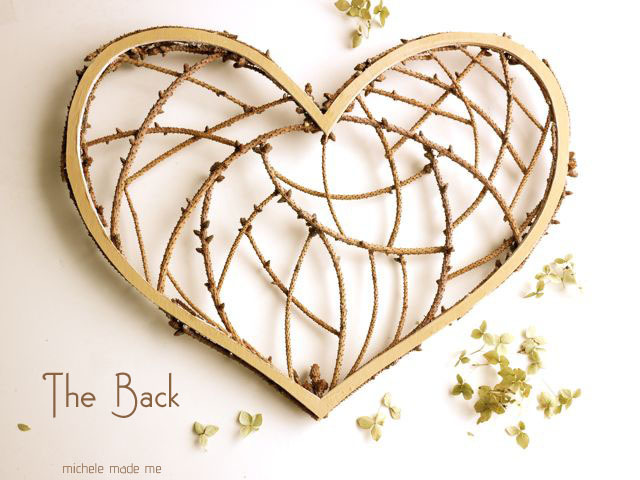 That’s what happened with me and this little twig heart o’ mine. 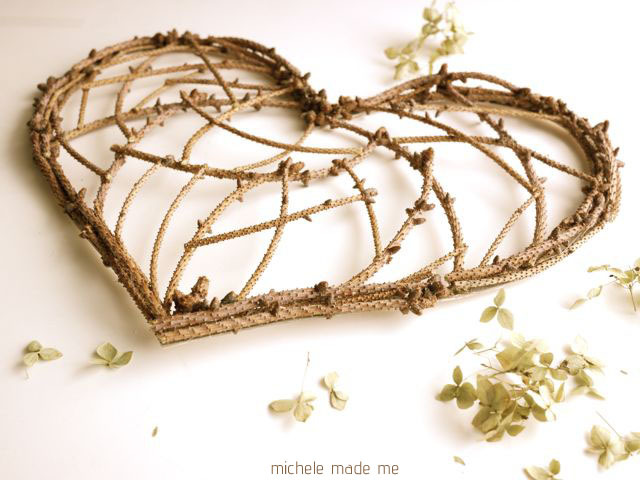 It was inspired by the beautiful, the wondrous, the plentiful twig hearts that beat in the world. Step 1: Open and flatten a cereal box. With a pencil, draw a narrow heart outline (as shown below) on one of the cereal box sides. I traced mine in marker to make it visible in the photo but you don’t have to. Step 2: Cut out the outline. 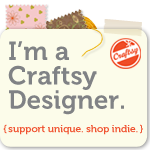 I used a utility knife to cut mine out because I wanted to use the central heart later. Step 3: Glue this heart outline to the printed side of the remaining side of the cereal box. Once again, cut the heart out with a utility knife. This will yield a thick and sturdy (and neutral-coloured on both sides) hearty outline on which to build your twig heart. 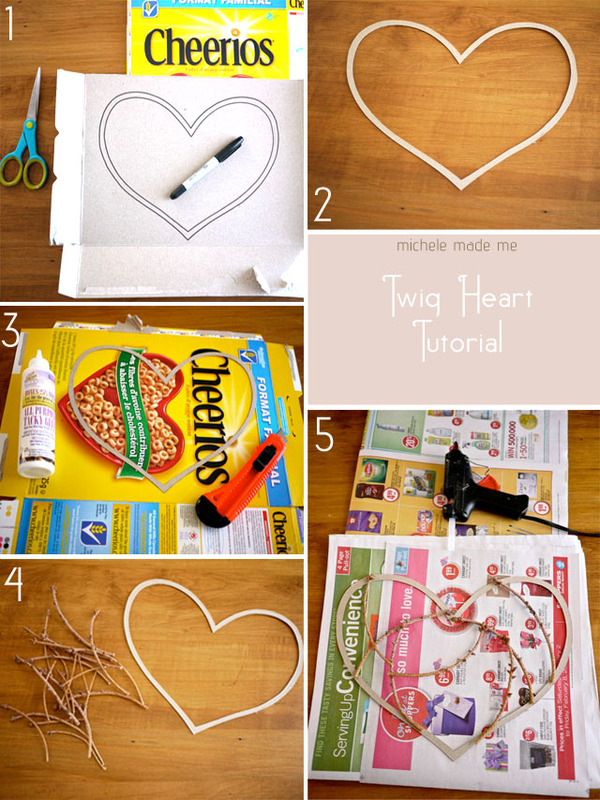 Step 4: Gather your cereal box heart outline, small twigs, and your glue gun. Step 5: Now, the fun part! 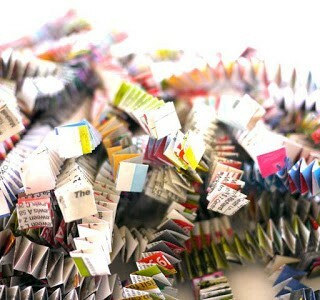 Begin glueing twigs across the void in the heart, until the void contains as many twigs as seems pleasant to your eye. Once this is done, you will fill in the perimeter (or edges) of the heart with twigs to hide the cardboard. You will need twigs of all different sizes for this last step. And now hang it up, sit back, and admire! That is just gorgeous! I love it so much. 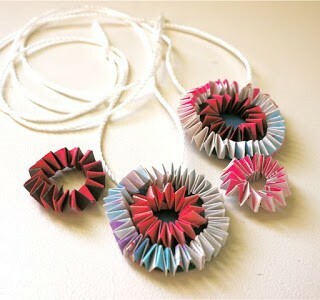 So delicate and cleverly made! Love, love, love it! Very cute! Guess I'm gonna have to clean up the yard after all! Shush with all this cuteness! Love this. I always want a heart shaped wreath or something but the forms always look so bulky. This is a great solution. And I already have all the supplies! Just perfect. Love the organic feel of it! Wow. It's gorgeous. I'm so impressed. Yes, I get that voice too. Make me, make me! Give me birth! Hehehee! 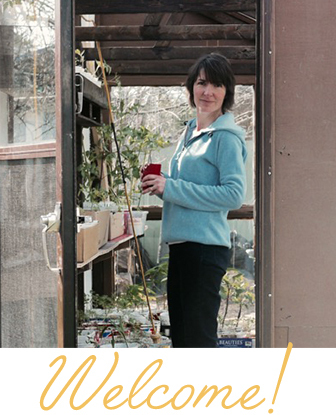 I'm continually amazed with all the creatively different ideas you have! What a great way to recycle your Christmas tree! One of the most appealing hearts i have ever seen. And I love the use of the bits of the holiday tree. So pretty!! And it isn't the typical St Valentin's heart. I love it! I haven't seen anything like it! Amazing!! Lady………its beautiful! You took my breath away with this one…..! This is stunning! It looks so fragile and perfect. If I wasn't in the middle of "winter storm Nemo" right now I would run outside and collect twigs like nobody's business. I'm definitely going to keep this on the backburner. 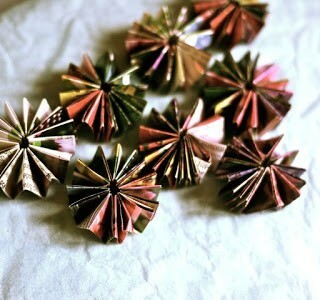 I'm thinking maybe I'll try a star shape? Great job!! Lindo trabalho! Aplaudo de pé! Amazing!! That looks like an heirloom!